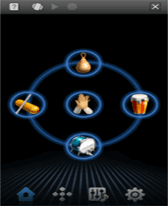 accelerometer freeware downloads for Windows Mobile Phone. Summary: KeepScreenReadable is a program for optional keeping backlight and changing orientation when specified application was executed. 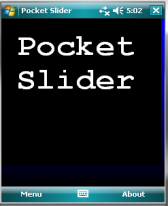 Summary: Slider puzzle for the Pocket PC. 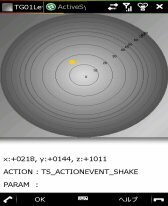 Summary: Shake2Send is an application I made that allows two devices to pair and send contacts over the air. Summary: You control small ball which flies through a cave. Summary: BOING is a game built for use on a Windows Mobile phone with a tilt sensor / accelerometer/ g-sensor. Summary: Water Level that uses the TG01(T-01A) Acceleration Sensor. 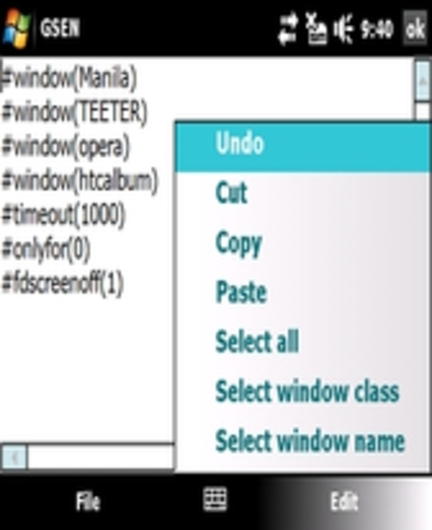 Summary: Zensor2 is an application for automatically rotating your screen using HTC Touch Pro / HTC Touch Diamond's GSensor.